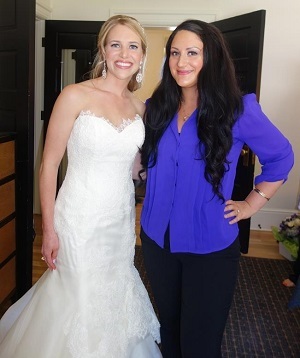 SAN FRANCISCO BAY AREA HAIR AND MAKEUP ARTIST TEAM - Look Beautiful on your Wedding Day! Personable: Elissya is very easy to talk to and listens very well, with regard to how you want your makeup done AND any venting you might need to get off of your chest. Creative: Elissya will listen and get the job done when it comes to your preference of flawless makeup. She is also very creative and not afraid to try new things, so if you're looking for makeup to feel glam one night or to rock it at a fashion show the next, she is your (wo)man! Efficient: If you need your makeup done fast, she can do it! I can't tell you how many times I have gone in to get my makeup done and it has taken an hour if not longer. She will take her time, or be quick if you have places to go. She is without a doubt one of the best makeup artists I have come across (I'm kind of addicted to makeup) so trust, Elissya is your best bet." Rachel loves helping individuals feel radiant and beautiful! She works with you to fulfill your vision and delivers flawless results. Well grounded and attentive, Rachel will bring a calm, professional energy to your wedding day or shoot. "Rachel and Marcela were an excellent team in getting all 6 of my bridesmaids plus my mom and me ready in time for our wedding in Healdsburg. It was difficult finding someone with the skill to handle Asian make-up and hair because my features are quite different. Both stylists worked quickly and didn't even stop for lunch! They were on time, on top of their job, and fun to work with. Elissya was very efficient in planning the whole process and executing the appropriate solution to a few of my concerns early on. 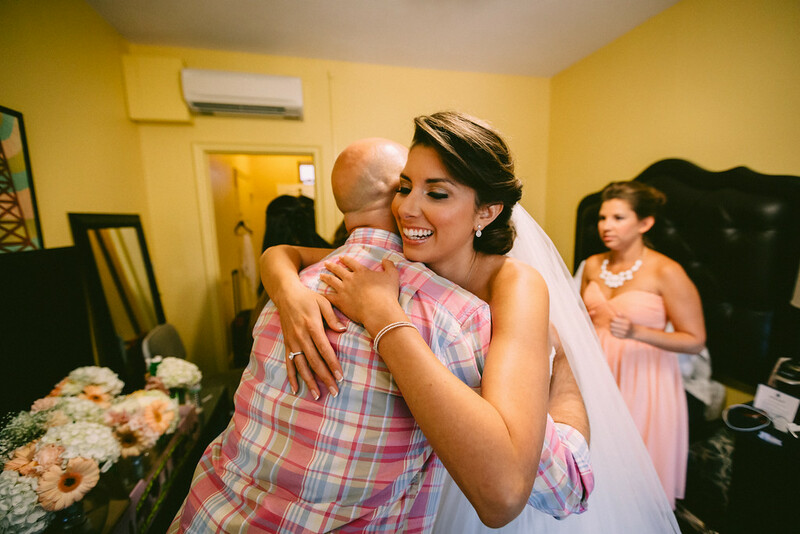 She gave me more comfort about my upcoming big day and her team really delivered excellent results at my wedding. All my bridesmaids were very happy with their hair and make-up -- and that goes a long way considering we are all used to top quality service. Sye is a professional makeup artist and hair stylist with over 8 years of industry experience. She specializes in airbrush Makeup. Prior to coming to the US, she often collaborated with one of the most famous makeup artists and beauty bloggers in Thailand. Sye's work includes weddings, engagement photoshoots, special events, and even television shows. This Thai-born artist was introduced to makeup at an early age, and she demonstrated her precocious talent by doing makeup for her peers during grade school. Her interest in makeup led her to pursue a BFA in Theater Design. This pursuit has given Sye the opportunity to develop a wide variety of makeup skills, ranging from corrective makeup to special effects for stage. Additionally, she has experience with costume design, lighting design, scene design, and acting, giving her a unique perspective for the arts. Sye believes in helping people become the best version of themselves by listening to what they really want. She will give her best advice to help her clients feel confident no matter what the occasion. Cary's goal is to provide you with a look that suits and complements your natural features. He has a keen eye for creating stunning creations that grow out beautifully. 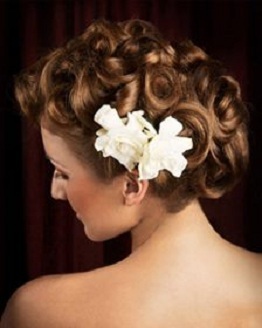 Additionally, when it's time for your special event or wedding hairstyle, Cary is the best hairstylist to turn to for wedding, party, and special event updos and styles.